“How do I make my blog stand out?" It is a tough task. With over 3 million posts a day, the challenge is to create relevant and informative content people want to read. Before we go any further, the bottom line is the single most important factor in any successful blog post is the quality of content. Google actively searches for original, relevant, and useful content. It even has a guide on creating valuable content. We are going to take you through some of the top ideas that can make your blog posts stand out from the crowd. Please note, we are not going to be giving you simple topic ideas. We are giving you something far more useful: Strategies that will enable your blog posts to fly with relevant content. The graph from SEO consultancy Backlinko, shows the average word count of a first page Google result 2016 was 1,890 words. This underlines the fact long-form content works. There is no single reason why Google ranks long-form posts so highly. The technology giant routinely updates its algorithms to improve the search results. The key is to take you back to the first point. No matter what you do, the quality of content is the most important element in a successful blog post. The data was collected by Noah Kagan, who published it on his blog, OkDork. 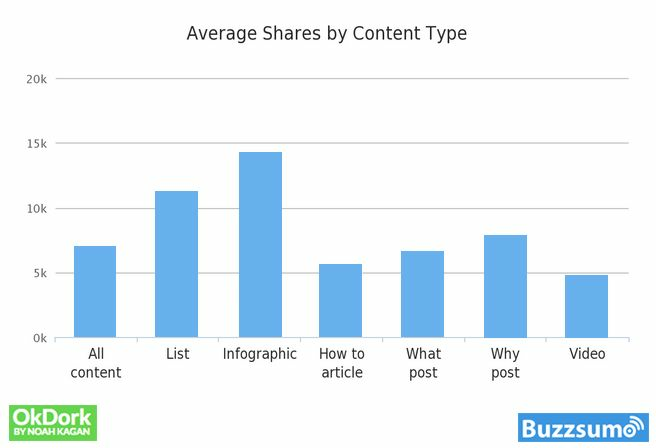 He looked at the top 10% most shared articles through BuzzSumo and put together the findings in this graph. The results are clear. 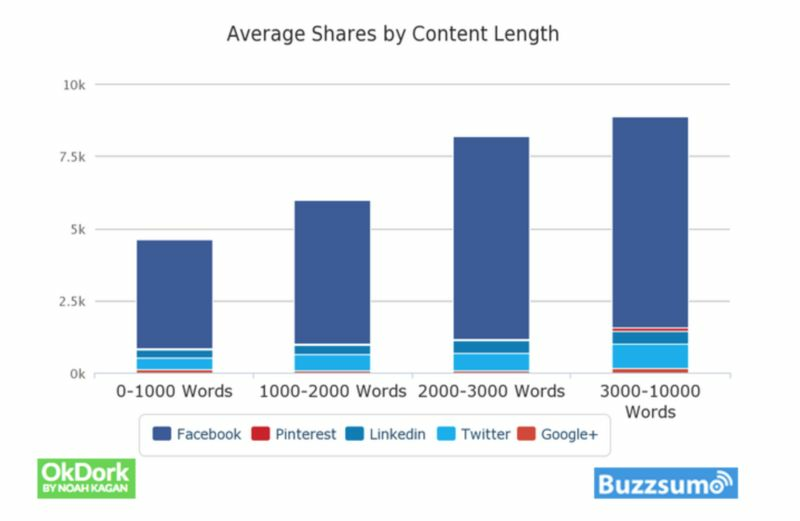 Long-form content gains the most social shares. Even in this mobile age of cat GIFs and Morgan Freeman memes, people want to read and share thoughtful, informative content. It may be challenging for you to churn out 3,000+ word content regularly. Instead, focus on creating posts that inform and help readers. Long form articles of at least 1,000 words will follow. 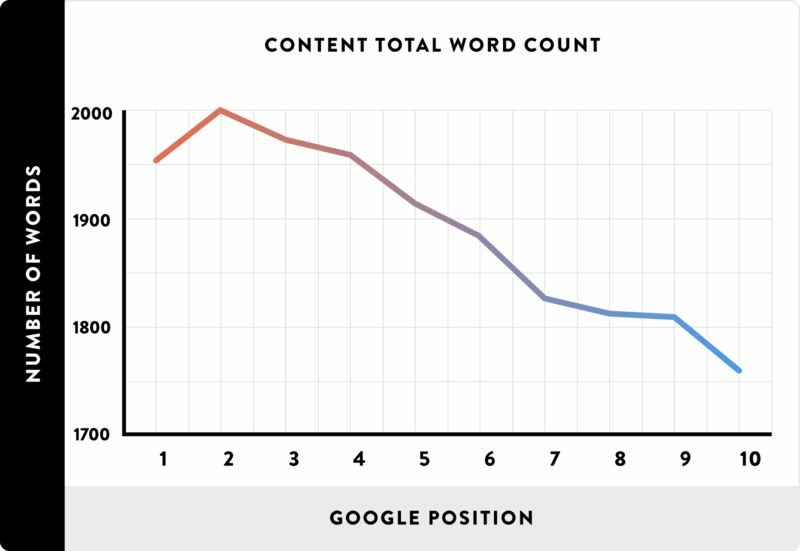 As marketing guru Neil Patel says of word count: “It only matters if the content is good." 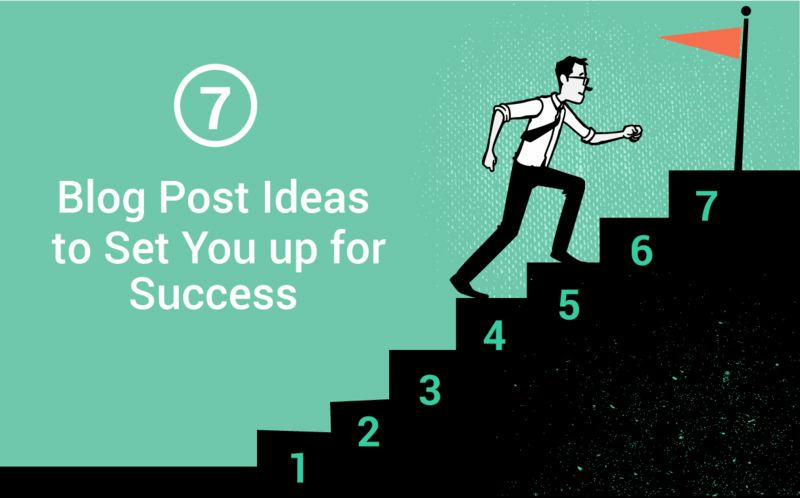 Get a FREE PDF With 8 Steps to Optimize Your Blog! Listicles may get a bad press but they are great for creating readable, stimulating, and shareable content. Even the New York Times has jumped to its defense. Listicles are used to present long-form content in an efficient manner. It has been proven that the brain can process lists more easily. The study found that 61% of the best performing viral articles in 2016 had numbers in the titles. Other studies indicate titles with odd numbers performed 20% better than their even numbered peers. This does not mean you can just come up with any list. It still needs to be well designed, relevant, and focused. 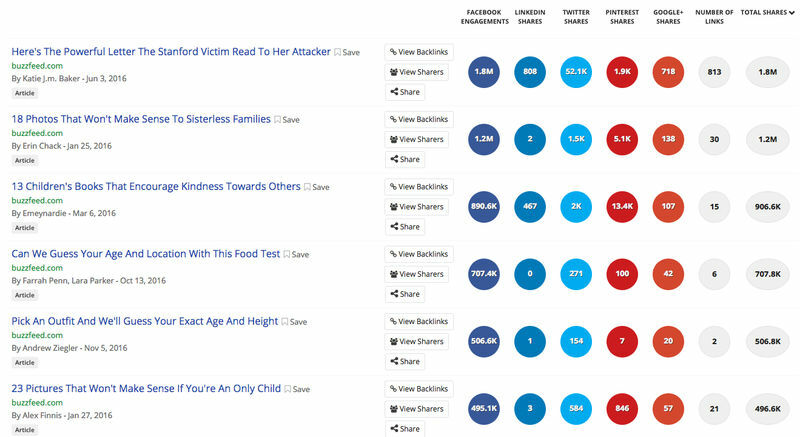 There is only one type of content that gets more shares than listicles - infographics. Infographics enable marketers to put together lots of content in a visual way. After all, posts with images get 94% more views than those without. Studies have shown that the brain processes images 60,000 times faster than words. People can also get a sense of a visual scene in less than 1/10th of a second. That’s 0.01 seconds. This partly explains how infographics can boost traffic to your blog by 12% compared to those who do not use them. The information is broken up into easily digestible sections and complemented with images. With so much evidence pointing to the high effectiveness of visual content, it would be a good move to add infographics to your content. This is a surefire way to build the credibility of your blog. As you are looking to grow the traffic to your blog, a roundup of opinions from key influencers and industry experts can prove invaluable. Will you get more than one or two answers? A post with eight experts saying the same thing adds no value. Is the question focused? While you want different answers, they will need to be offering solutions to the same problem. Is it relevant to your blog? If your blog is about pets, then is asking a question about the economy really appropriate? Tthe topic doesn’t need to be overly complex, or dull. Small Business Trends came up with a straightforward title for one of its roundups: “15 Ways to Keep Your Business Travel Expenses to a Minimum". The contributions from the influencers were varied and full of good ideas. The content is relevant for many small business owners on tight budgets but trying to grow their network. The title is simple and focused. There’s nothing sweeter to a blog owner, than someone calling them an influencer or an expert on their subject. It’s essentially guaranteed that each person you feature in that article will share it with their audience and perhaps even link back to it from their blog. You’ll reap the benefits of being seen by their audience, as well as the search engine optimization (SEO) benefits from getting more backlinks to your site. In a similar way to roundups, writing for other blogs or websites can boost your authority. If you are a relatively new blogger in the industry, writing for one of the bigger or established sites can drive high quality traffic to your blog. Providing you get the backlink, guest posting can be up to five times more powerful for SEO than creating content on your own blog. There is also the benefit of communicating to a new audience who share your niche. If you choose the right site, its readers will likely share a similar interest in the content of your blog. It is important to take the opportunity to promote your knowledge and expertise, rather than simply your blog or product. People want to read valuable content and sites will be unforgiving if you use it to hawk your own blog. Take the time to build your reputation by delivering highly focused, relevant, and useful content. Be engaged with the comments section afterwards. The more you make yourself available online, the more people will come to your blog. Of course, you can work the other way. By making your own blog available for guest writers will increase the variation in content. It will connect you with industry leaders and enable your blog to reach a wider audience. You should put some guidelines in place for writers to follow. Make sure that the guests have a good reputation within the industry and have a track record in producing high quality content. You might want to consider paying a fee for a reputable blogger as you look to build a following. As your blog becomes more established, guest writers will start coming to you with their content. The guidelines will help ensure the quality of the posts meets the standards of your blog. If you or one of your team is an expert in a specific area, creating an ultimate guide is one of the best ways to build credibility. People are always looking for a one-stop shop to learn deeply about a topic or one place to find all the resources they need. Abandoned cart software, MageMail, created the “Ultimate Guide to Magento Resources". This is the perfect article for those working within the Magento community and helped foster goodwill to MageMail. These tend to be 3,000+ words long. So take the opportunity to build the backlinks by incorporating as many other sites and blogs as you can, while keeping an eye on the content quality. This “Ultimate Guide to Ultimate Guides" is a good starting point for inspiration. 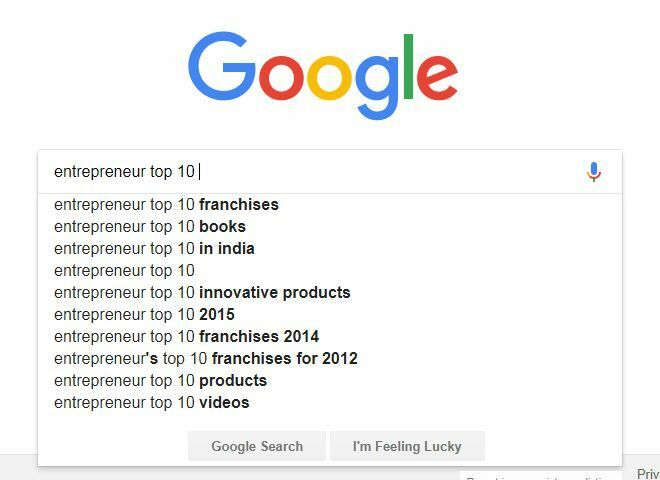 With 77.43% of the 6.5 billion searches a day going through Google, it has a good idea of what people are looking for online. While there will be a high level of competition for these posts, you can carry out research and work to create an original and better blog post. You can also tweak the title, using odd numbers for example, to enable your post to stand out. The important thing to remember is trending topics come and go. Content will always stay. So it is pivotal for your blog to churn out high quality content. The ideas we have listed are designed to help you deliver this content in the most efficient way. People are always hungry for information, solutions, and resources. They do not always have the time to find it. Listicles and infographics are fantastic formats for delivering scannable and easily digestible posts. They also have the advantage of being the top two types of posts that get shared on social media. Expert opinions and guest posts help to build an authority for your blog. Ultimate guides and long-form content lend credibility. Any competent writer will always back their words up with data and give credit to the original source. This type of content is usually full of data and thus makes a great “link magnet". The topics need to be relevant to your niche. Use Google to source for ideas and add a twist of your own. Include a number in the title to give readers an idea of how long the content is. Surveys have repeatedly shown odd numbers work best in engaging the audience. These strategies will take time. They are not quick-fixes but you will not fall foul of Google’s infamous penalties. Concentrate on building your reputation and domain authority. Once the momentum starts to build, the results will start coming in. The result will be a successful blog with healthy traffic, allowing you to take advantage of monetizing opportunities. If you&apos;re looking for a simple way to set up your own blog and are familiar with Evernote, Postach.io is free and extremely simple to use - you can get started right away. Publish your first post today!